On TV- nothing really new was on this week! I’m excited for all the shows to start back up this month! Scandal, Once Upon a Time, and Grey’s Anatomy are ones I am looking forward to most! 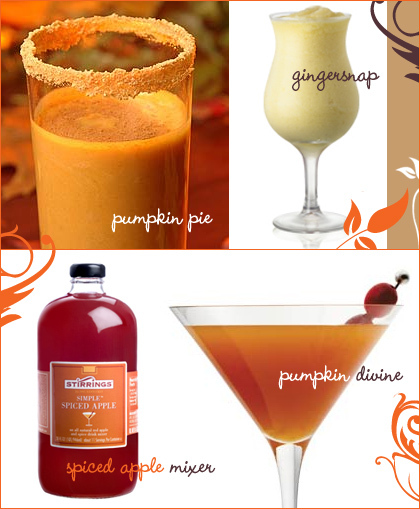 Hostess with the Mostess Thanksgiving Cocktail Recipes – I first saw this on Pinterest and I can’t wait to try these at Thanksgiving! Gingersnap cocktail! YUM! 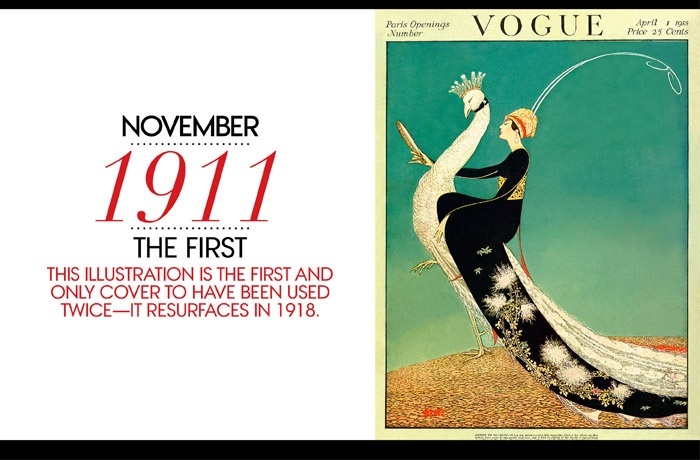 VOGUE – From the Archives Ten Vogue Firsts – a look back at ten historic Vogue covers from 1911 – 1998. I have a stack of magazines that I read over the long weekend with sticky notes and things to write about – can’t wait to share with you all in future blogs! Sur la Table – It’s the end of summer – so clearance sales are always great! 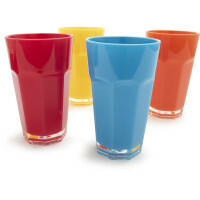 These tumblers were $24.99 for 4, and are now only $6! 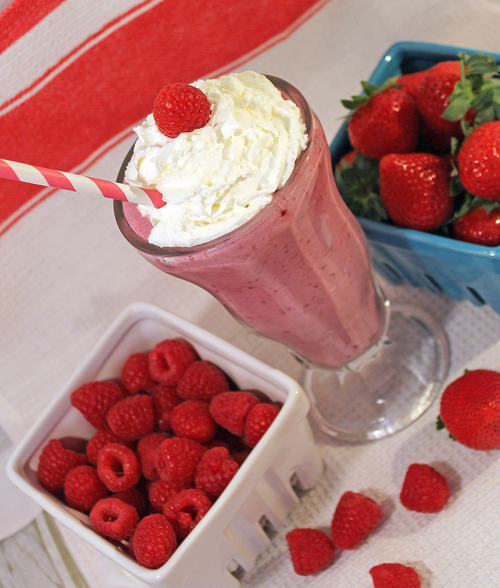 REAL WOMEN OF PHILADELPHIA –Very Berry White Chocolate Shake – this looks like a delicious milkshake I have to try! What were some of your favorite things this week? Leave me a comment and let me know! We are getting close to our 300th comment! Football Season = Snack Season for Me!